The other thing you need to know is that oil in today's engine does more than just lubricate. It is used as a hydraulic fluid for controlling different engine functions, like variable valve timing or cylinder canceling. If you use the wrong oil, or the oil turns to sludge in the engine, you can damage these components or render them inoperative. 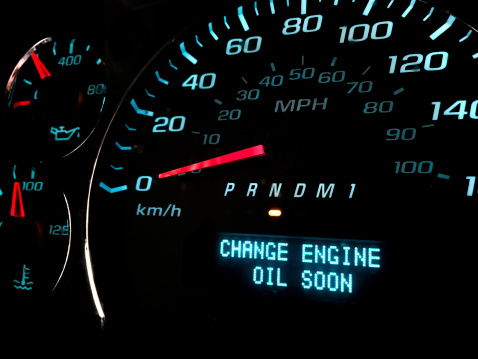 This will result in running problems and check engine lights. As I have mentioned in the past, the day of the three month or 3,000 mile oil change is gone for newer cars. But this does not apply to every situation. Depending on how you drive, waiting for the full manufacturer's recommended change interval may not be good, either. Work with your service provider to find the proper interval for you and your car. Always, always use the correct oil in your car and no matter when you change it, have it checked between oil changes. It could save you an engine.